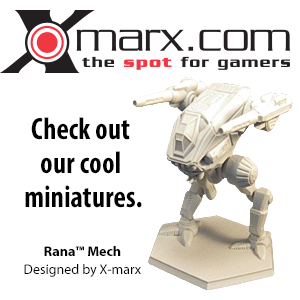 BattleTechWiki has now been expanded to use the SemanticWiki software extension. First proposed by editor Seth in late December 2011, this software works to establish databases that can be quickly created by pulling data from other articles. This is simply done by having that data encapsulated by specific tags on the parent article and then using table code on the target article to auto-generate the table's data. The simple explanation: you don't have to recreate information for the table; the SemanticWiki code looks for it throughout the site and displays it automatically on your article. A rough analogy would be citations, where writers/editors add the citation code after the cited material (ex: <ref>''Field Manual: Lyran Alliance'', p. 84, "36th Lyran Guards RCT: Air Surfers"</ref>), but only have to place the references code (<references />) at the bottom to get their citation to show. SemanticWiki works along a similar principle, except it pulls that data from anywhere else on the site where the data is tagged as ...semantic. 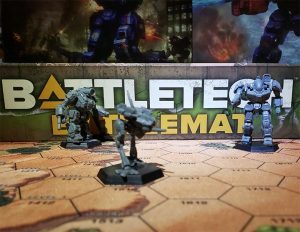 BattleMech Timetable - A page listing the production, production cessation, extinction, and reintroduction of all BattleMechs. I've started playing around with the Semantic Timeline feature. Currently I have added the wars in the Category:Wars category to the timeline (you can see it here. The timeline isn't ideal for covering 1000 years of history since the farthest it can zoom out is to the decade. But, an interesting application for this could be using a timeline to cover the events of a single war like the FedComm civil war. If you have an idea for a project, post it here. This page was last edited on 26 March 2012, at 15:16.